We count time as though it were money. But in what way is it so? We can make more money, but we can’t make more time. Money can vanish in multiple ways, but time cannot be stolen nor lost. Every penny of our money can be spent or saved, invested or loaned, but time—the hours slip through our fingers, allowing us not the slightest mastery over their incessant stream. Yet time is utterly dependent upon us for its very being. For if a moment of time enters and is wasted, it has come and gone without meaning. And without meaning, it is a moment that never was. 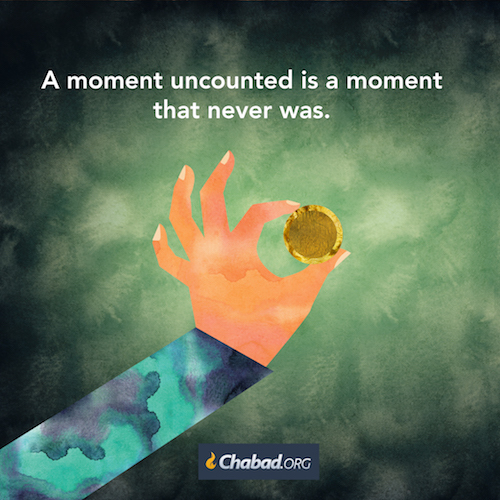 A coin uncounted is a wasted coin. A moment uncounted has vanished into the void. When I think I have reached new spiritual heights and now I can sit back and relax, think again bucko. “When our spiritual lives seem to flow smoothly, we may think that we have overcome the challenges of life and can sit back and relax. For the proper response to this sentiment, we need only look at Moses’ example. While on Mount Sinai, Moses reached the peak of spirituality, yet, as soon as he rejoined the people, he plunged directly into his new task of judging the cases that the people brought before him. “In order to complete the story of Jethro, the Torah now jumps four months ahead to the 11th of Tishrei 2449, the day after Moses descended Mount Sinai for the last time. Some short pearls of wisdom from my class on the Tanya with Rabbi Gordon. May he be a blessed memory. There is a difference between meeting and calling. 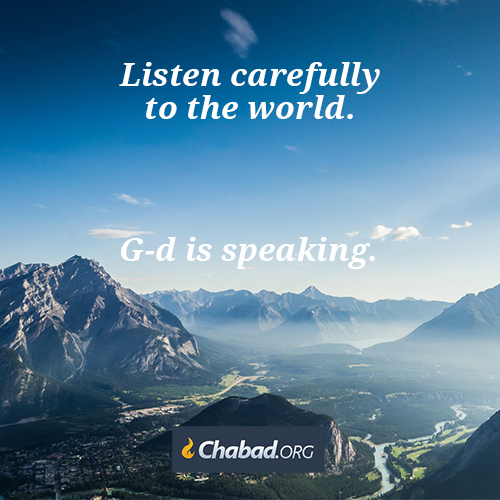 Calling means G-d speaks to you. This means you are part of the plan. You are partnering with G-d. The purpose of man is to do mitzvah and study Torah. The brain and mind controls the heart. We Jews create through mediation, study of Torah and contemplation an intellectual love for G-d.
We can choose what to study. We can choose what to focus on and this will lead us to spirituality. Do we control the delight or does the delight control us? The only way I can change is if I have a broken heart. I must admit that I need Teshuvah (repentance). 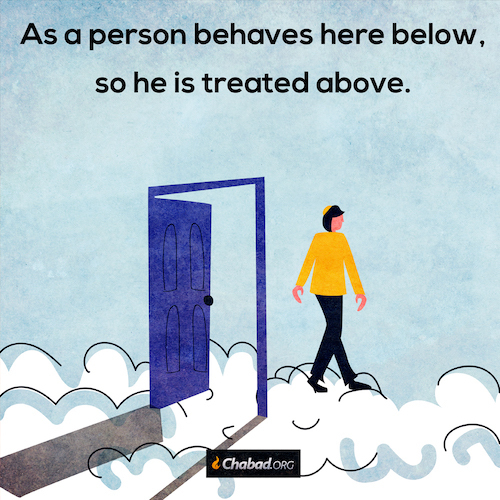 Judaism is accessible to every Jew. 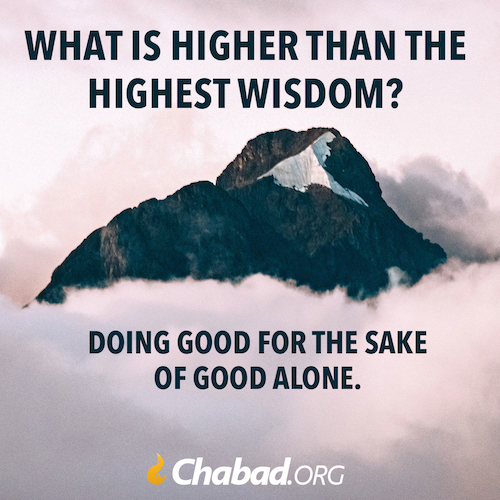 We can develop a love for G-d. It is doable. Why are people desirable of seven-layer cake? This is what makes us tick. Animal sacrifice is only accidental inadvertent sin. What do we bring to G-d for intentional sin? A broken heart that is the offering we bring to G-d.